The month of September is typically one of our hottest months of the year. 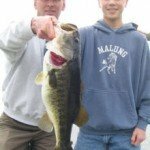 For this reason, most people will feel the bass fishing will not be any good. I am here to tell you this is far from the truth. The early morning bite is typically a very good bite, hitting the water early does benefit the angler, not only with the bass biting, but also the chance to help avoid the heat. 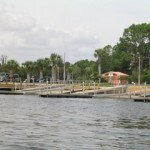 Usually no later than high noon, most anglers will be making that mad rush to the boat ramp to get out of the heat, as they feel the bass will not be biting their lures or wild shiners anymore. Guess what folks, typically some of our biggest bass will come in the heat of the day. Why you ask, because this is the time of day when you really start to focus on pin point casting, putting your baits right into that little honey hole in the matting, where the bigger bass may be lurking and waiting for their food to come by them. Heat dictates how a bass will bite, and although it is a given, when our waters heat up this month, the bass bite will slow down, but bass still have to eat, they just won’t be chasing fast moving lures in the heat of the day. The old adage is, why would I chase my meal, when it will eventually come right by me. Well that is pretty much the mentality of the bass. Bass here in Florida eat year round, this is why Florida is the Bass Fishing Capital of the world! 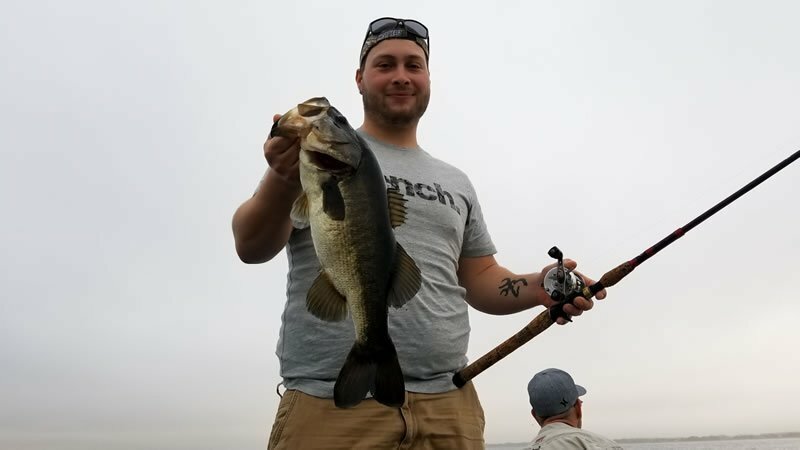 With several great bodies of water here in Central Florida, there is always a lake that is producing bass, whether it be world famous Lake Toho located in Kissimmee Florida, or Butler Chain, which is within minutes of Disney World, Universal Studios and Sea World, your never far from getting that chance to land a lunker!